Summer is not over yet! Get to enjoy the best of summer with a whole bunch of fun activities under the sun with friends. The secret is to have good fun with great moments shared with people you like spending time with. Whether it's taking a quick road trip to the beach, hanging out around a campfire, trekking a tall mountain on daybreak, the experiences we have with best buddies always make for great stories for everyone. These stories sometimes become a bit cheesy but just the same, summer memories will always last a lifetime. 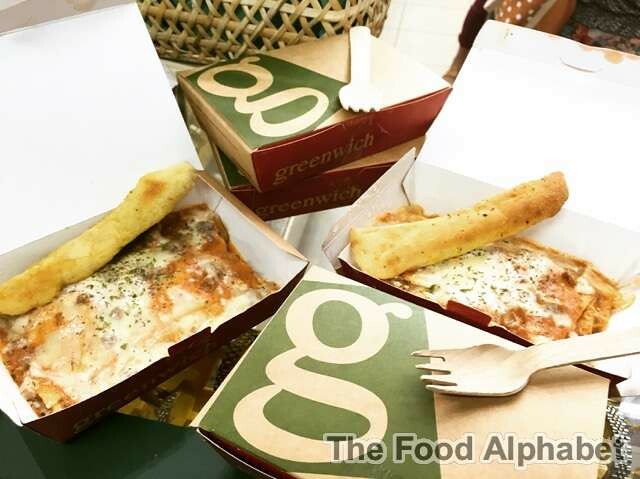 Greenwich gives us a cheesy pasta dish that can take you on a fun adventure. The Greenwich Lasagna Supreme has a medley of surprises waiting for your taste buds in every layer: perfectly cooked al dente noodles smothered in a generous coating of tasty meat sauce and mound of rich cheese in each layer, topped with creamy white sauce and mozzarella cheese baked to perfection. 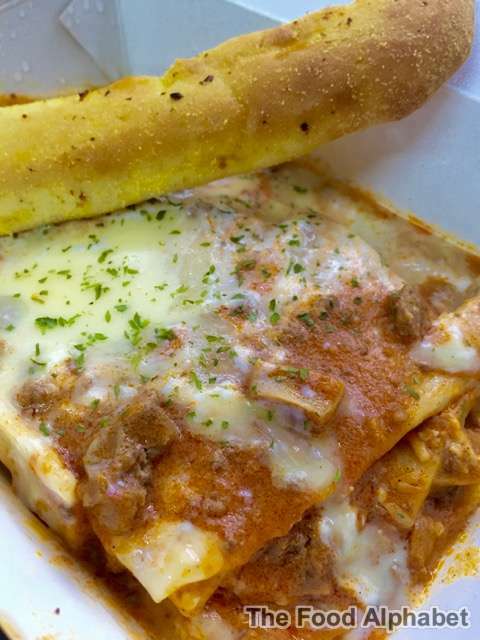 The cheesy Lasagna Supreme is now made even cheesier and every forkful is sure to get you saying "#OMCheese". Starting at only P80 (snack size ala carte), the extra cheesy Greenwich Lasagna Supreme is the barkada's new favorite go-to treat this summer.